CAIRO — Essam el-Hadary is on his way to becoming the oldest person to play in a World Cup match. The 45-year-old goalkeeper was chosen by Egypt coach Hector Cuper in a 29-man preliminary World Cup squad on Monday. El-Hadary could eclipse the record set by Colombia goalkeeper Faryd Mondragon, who was 43 when he played at the last World Cup in Brazil. Egypt qualified for the World Cup for the first time since 1990. The team will play in Group A along with host Russia, Saudi Arabia and Uruguay. A final 23-member squad must be submitted to FIFA by early June. In an unsurprising move, Mohamed Salah was also picked in the squad. 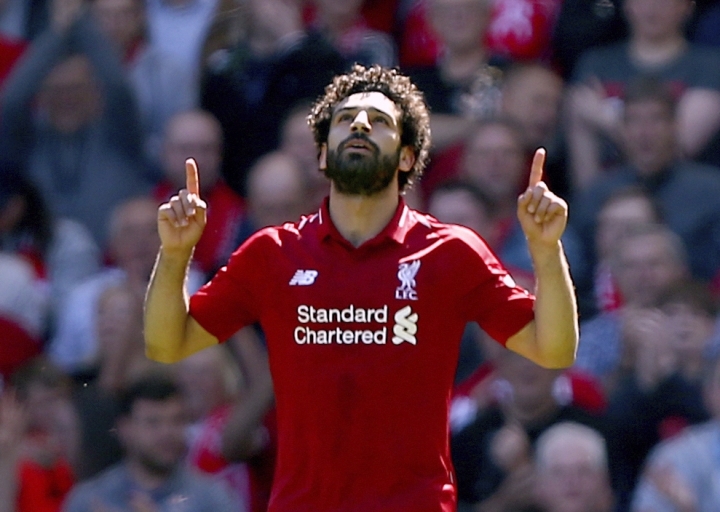 The Liverpool forward won the golden boot as the top scorer in the English Premier League. Mohamed Elneny, an Arsenal midfielder who is still recovering from an ankle injury, was also named in the squad ahead of friendlies against Kuwait, Colombia and Belgium. Besides Salah and Elneny, five more England-based players were chosen: West Bromwich Albion defenders Ahmed Hegazy and Ali Gabr, Stoke winger Ramadan Sobhy, Aston Villa defender Ahmed Elmohamady and Wigan midfielder Sam Morsy. 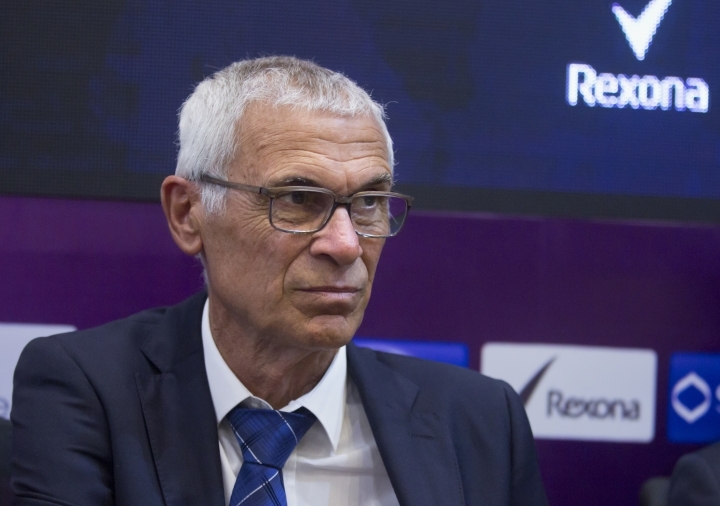 "We have achieved some goals, but we have not reached the ceiling of our ambitions," said Cuper, who has been in charge since 2015. "The journey is difficult. All teams are tough. But who dares take away our ambition?" Cuper also gave first-time call-ups to defender Mahmdoud Hamdy, midfielder Mahmoud Abdel-Aziz, forward Ahmed Gomaa and defender Amr Tarek. Hossam Ashour, Moamen Zakaria, Mohammed Magdy and Hussein el-Shahat were all left out. Egypt will play at Kuwait on May 25 and then face Colombia in Bergamo, Italy. The final warmup against Belgium will be played in Brussels. "They are difficult games that are important for us," Cuper said through an interpreter.